Learning Julia: It's All Fun and Games! Home Tutorial Learning Julia: It’s All Fun and Games! Learning Julia: It’s All Fun and Games! In this post I’m going to show you how to use Julia to build a game of Tic-Tac-Toe. 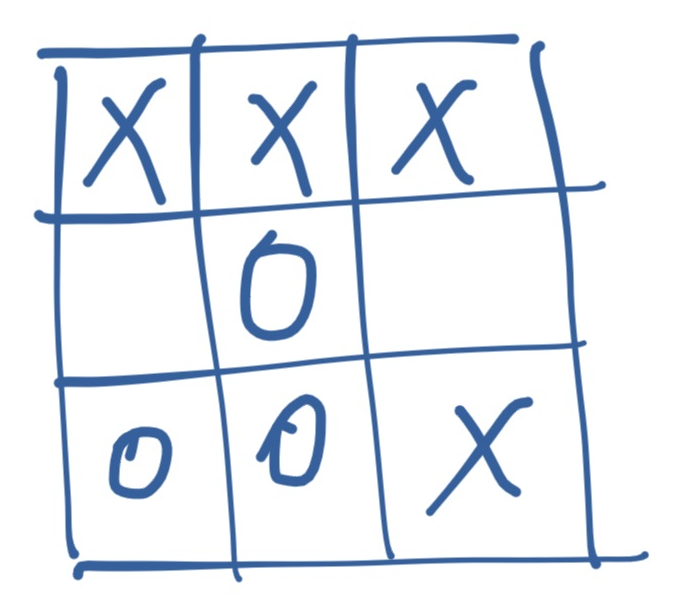 Tic-Tac-Toe is traditionally played with pen and paper, by two players, on a 3×3 square grid. One player is X and the other player is O. They both take turns placing their tokens on any empty board cell. X starts the game. The winner is the player which places three in a row, either horizontally, vertically or diagonally. We’ll define our own Board type, which will wrap a Matrix, but will use fancier rendering. Juno’s menu and an active Julia REPL. We define a Cell type which wraps a Char value representing the token (X, O or empty). We also define three constants, X, O, and EMPTY which map to the corresponding chars ‘X’, ‘O’ and ‘ ‘. The space char represents an empty cell, one which is neither X nor O. It’s good practice to use constants instead of values, as this does not tie our code to a fixed representation (we might want to use ❌ and ⭕️). Finally, we define a default constructor for Cell() which creates an empty cell. As for Board, it wraps a Matrix of Cell – and has a 0 arguments Board() constructor which creates a 3×3 matrix of empty Cell objects. Notice how display provides the fancies output, with lengthy details. While show is much simpler, focusing on the Julian representation. Finally, print provides the simplest and most generic output, avoiding Julia specific details. We’re going to overload the Base.show method, to provide pretty printing for our Board type. For formatting we’ll use a package called PrettyTables. It provides pretty printing for arrays, so we can use it to format the Board.data matrix. The code defines a new show method for displaying Board types. It uses the pretty_table function to render the Board.data matrix, using the A, B, C labels for columns, adding horizontal lines between rows 1 and 2 and row numbers. We’re simply saying that show should reuse the same unformatted char value as print, resulting in the actual letter, no quotes or anything. We’ve gone far enough with the development – time to add some tests before things get too complicated. 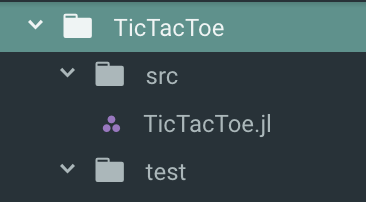 Please create a runtests.jl file inside the test/ folder. Looks great, but what if somebody tries to pass an invalid value, something other than X or O? Our program is very gullable and happily allows illegal moves. (Xs == Os && cell.value == X) || (Xs == Os + 1 && cell.value == O) ? Now both at and at! perform validation on their inputs, ensuring that the coordinates are valid, the cell is empty, the passed value is legal, and the move sequence is correct. We defined a series of utility functions to perform these validations – as well as the correspoding types of exceptions. We’ve done great: our game is robust and cheaters won’t stand a chance. However, two important pieces of logic are still missing: checking if a game is over (either by winning or by draw) and playing a game. The isover function iterates over the collections of columns, rows, and diagonals and for each one checks if all the cells have the same non-empty value. If yes, we have a winner. If there’s no winner, it checks if the board is full. If there are no empty cells, it’s a draw. For any other case, the game is still on. In order to make cell comparison cleaner, we overloaded the == operator, making it work for cell objects. The new function starts the main game loop, asking for alternating moves and displaying the status of the game once it’s over. Hope you found this article fun and insightful. If you’d like to learn more such interesting projects, you must explore Julia Programming Projects by Adrian Salceanu, the author of this article. 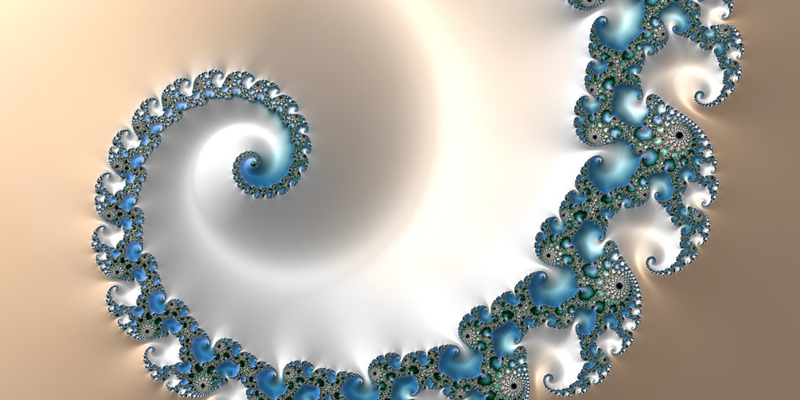 Julia offers a unique combination of performance and productivity and promises to change scientific computing as well as generic programming. It has C-like execution speed with excellent applications in multi-core, GPU, and cloud computing. Julia Programming Projects explains all this with the support of Julia v1.0. Adrian Salceanu has been a professional software developer for over 15 years. For the last 10, he’s been leading agile teams in developing real-time, data-intensive web and mobile products. Adrian is a public speaker and an enthusiastic contributor to the open source community, focusing on high-performance web development. He’s the organizer of the Barcelona Julia Users group and the creator of Genie, a high-performance, highly productive Julia web framework. Adrian has a Master’s degree in computing and a postgraduate degree in advanced computer science.